There are endless options for those seeking financing options for retail stores. Regardless whether you are looking to open up a retail business or simply looking for additional financing for an existing business, retail financing services are available. 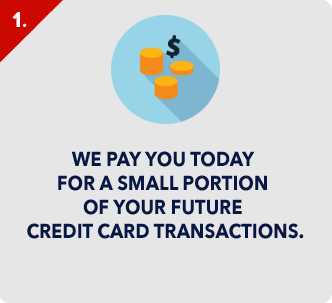 The options include bank loans, credit cards, private investors and much more. 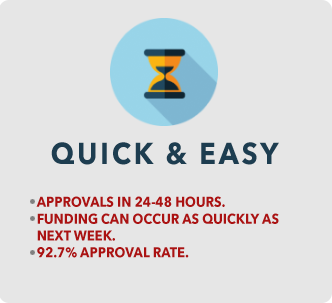 Each of these retail financing services offers loan products specifically designed to meet the needs of retail businesses. There are things that retail businesses need that no other type of company requires. Retail businesses are expected to arrange for periodic inventory updates and renovations, where other businesses have much more moderate changes. Large scale inventory change overs require a considerable cash investment, and retail businesses must perform these on at least a seasonal basis. For many industries new stock comes in weekly, and vendors must be paid routinely. Those businesses that operate seasonally must make several large scale orders several times each year. Businesses that operate on a more regular change schedule have smaller invoices on a regular basis. The smaller more regular invoices are easier to manage for most business owners, while the large purchasing required for industries like clothing, is more difficult. Retail financing services can help these businesses stay current every season, allowing them to keep up with consumer demand. Retail financing services are also critical for store renovations. Periodically it is necessary to update furniture, display fixtures and other hard ware throughout the store. These renovations are often accompanied by a complete redecoration to keep the appearance of the store fresh. The cost of these changes is often considerable, which is why retail financing services are needed. While this is necessary for all businesses, retail stores need to stay more current with fashion than any other type of industry due to the constant interaction with the public. 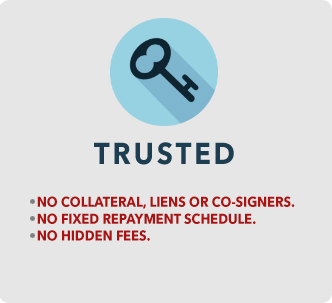 Bank loans offer the easiest repayment and often the lowest interest rates, but there are other options. 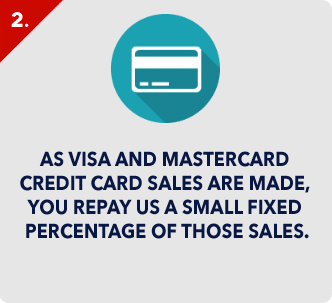 Many businesses use credit cards as a way to extend the amount of time they have to pay for inventory. Private investors can be a great way to expand operations and open new locations or develop new products. Bank loans offer the best possible options for long term loans, but for short term loans of less than thirty days, credit cards are ideal. 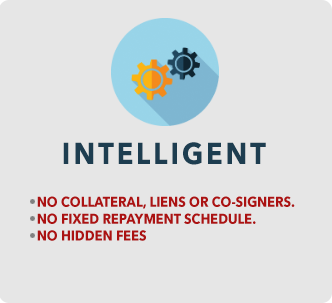 The bottom line is that the amount of the loan will often determine the type of retail financing services that a business will choose. 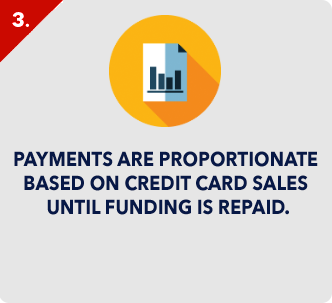 Credit cards have specific limits on the line of credit available and they are not always willing to offer an increased credit limit. Private investors usually require a share of the business, and expect a percentage of profits going forward. Unless there is a mandatory buy out clause in the contract, a business owner can wind up paying much more for the help of a private investor than they would for a business loan. Bank loans are for a set time, with an agreed upon rate of interest. While adjustable rates can be an unpleasant surprise, fixed rate loans offer long term stability.